Niger Air Base 201, a future hub for armed drones and other aircraft, won’t be completed until the middle of 2019. The base was originally intended to be operational by the end of this year, but the region’s difficult weather and harsh environment is pushing completion back, an official with U.S. Africa Command told Air Force Times. The base’s total cost will be roughly $100 million, according to previous AFRICOM estimates. Officials did not immediately respond when asked whether the delays into next year are expected to increase the cost. 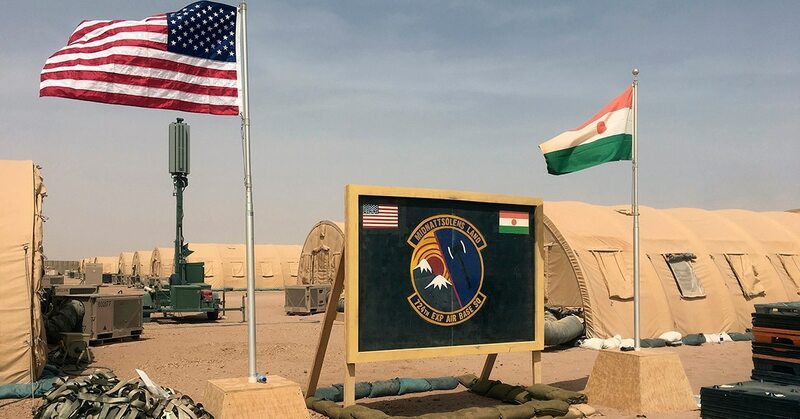 U.S. officials have described the construction of Air Base 201, located near the Nigerien city of Agadez on the edge of the Sahara Desert, as the largest Air Force-led construction project in history. The armed drone mission in Niger was approved in early 2018 with consent of the local government. The drones are part of a long-term partnership between the U.S. and Niger to counter violent extremists in the region, such as Boko Haram and al-Qaida in the Islamic Maghreb. The U.S. military is reducing its personnel in Africa by about 10 percent in the coming years so the Pentagon can reallocate forces to address threats from China and Russia. The U.S. currently has about 7,200 troops deployed in Africa. That shift in strategy likely won’t have a huge impact on Air Base 201′s role in Africa, though. The drone mission from Air Base 201 will serve as an important ISR provider for local forces in West Africa, and could even pick up the slack from a decreased ground presence by U.S. troops who work in the region to train partner forces.